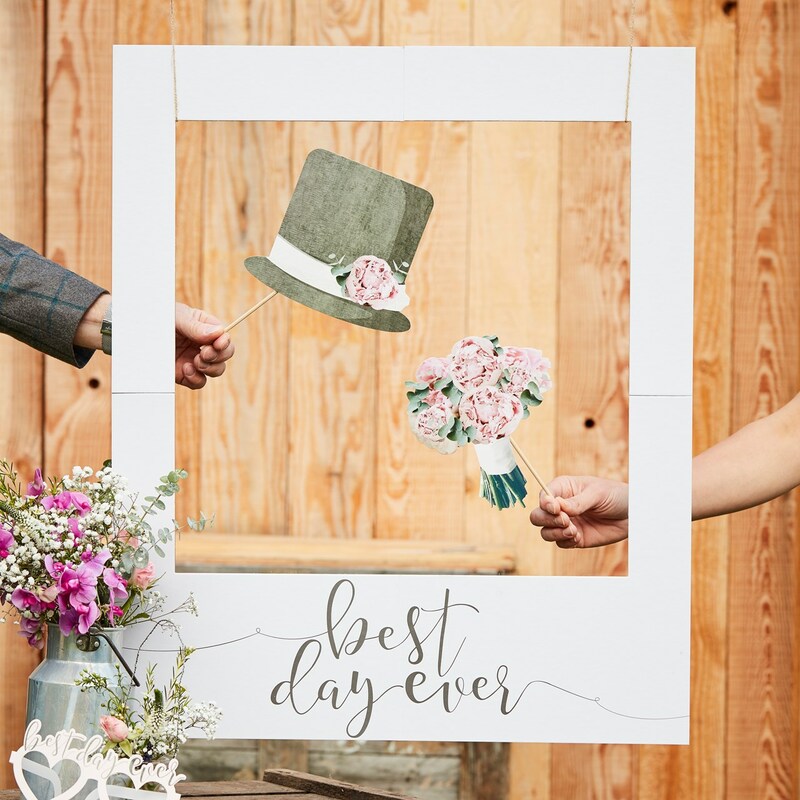 Create lasting memories with our ' Giant Polaroid Sign'. Family and friends will love taking cool photos with our giant polaroid sign - fun for everyone! 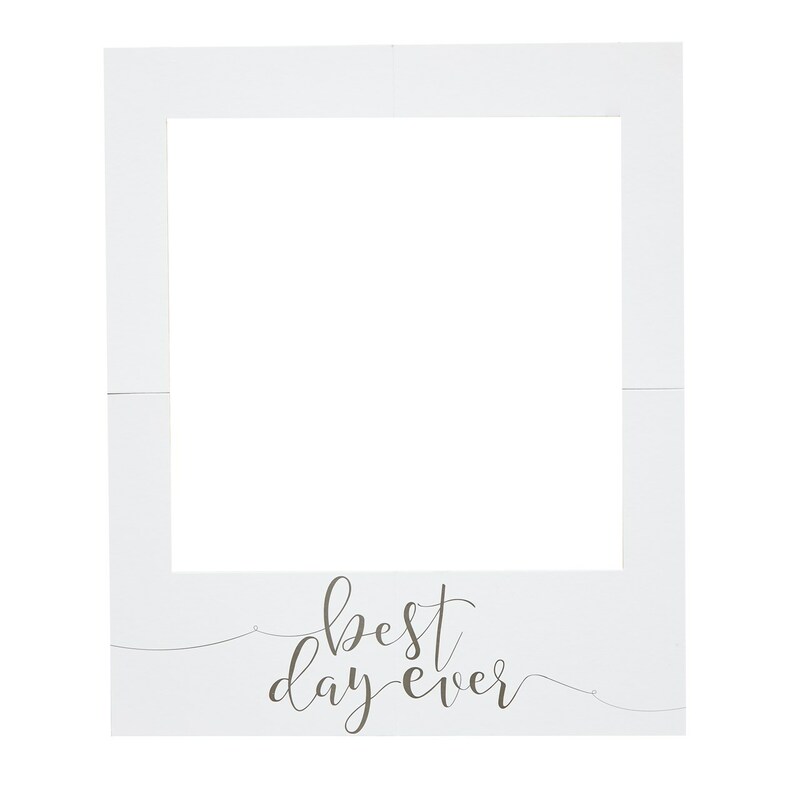 The rustic scripted 'best day ever' grey text will look beautiful framing your guests fun pictures! A prop for everlasting wedding day fun and memories.